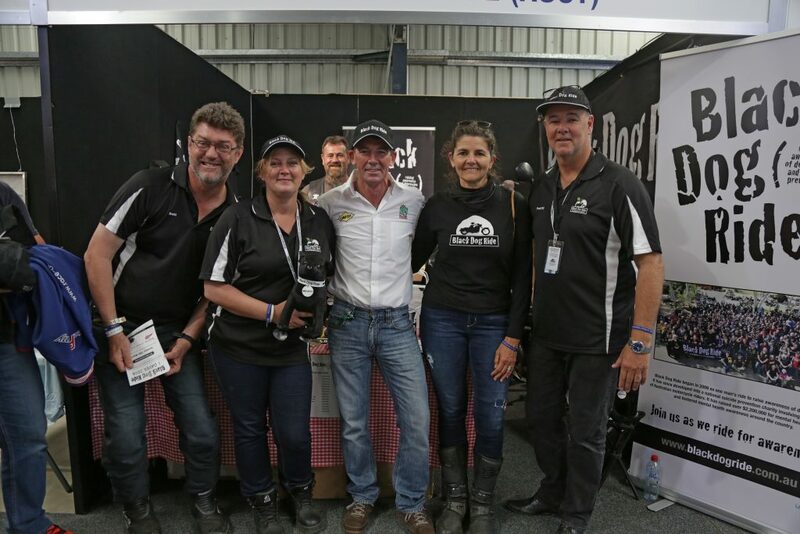 Leading ASBK riders and two-time World Superbike Champion Troy Corser have thrown their support behind the Black Dog ride at Phillip Island over the WSBK weekend. David Peach, CEO of Black Dog Ride, was on hand in the WSBK paddock and explained there were about 40 rides occurring around the country on 18 March. The length of the rides vary from short 20km affairs to longer 150km jaunts and participants will generally share a meal together following the event. David went on to explain the rides are a great way for people to open up about mental illness in a non-judgemental environment.